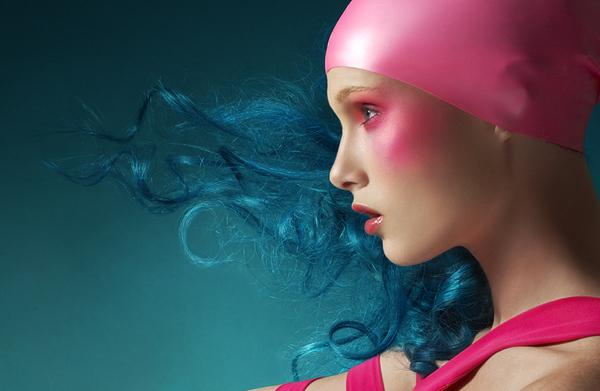 A fashion-photographer can turn usual swim-caps into a fashion accessory (in the frame of the project, of course) by adding the needed color to make-up. I couldn’t pass this photosession. 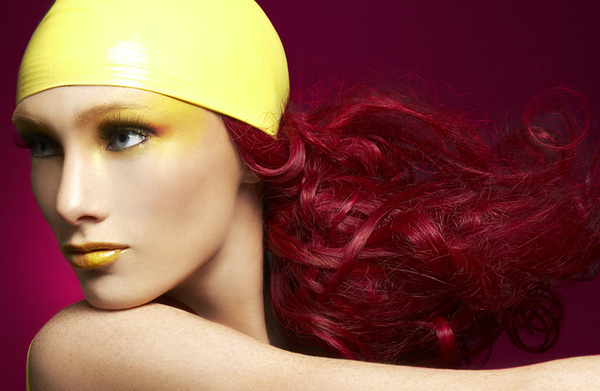 Plastic acid Swimcaps are screaming for your attention. We just have to deal with our feelings – whether we like them or not. The photographer is Olivier from New-York.